Earlier this year, chip designer Qualcomm was awaiting the one last approval it needed to complete its $39 billion acquisition of NXP Technologies. The lone country that was blocking Qualcomm from purchasing the NFC and auto chip manufacturer was China. The deal had originally been announced in October 2016, but obtaining permission from other countries' regulatory agencies for such a complex deal takes time. Making things more complicated, Broadcom lobbed in a $117 billion offer for Qualcomm, a bid that was ended when the Trump administration put the kibosh on the deal, citing National Security worries. Eventually, Qualcomm raised its bid for NXP to $44 billion, or $127.50 per NXP share. Qualcomm was hoping that the purchase would catapult it into the automotive chip market as one of the its top suppliers. But the required approval from China's regulators never came, leading the company to call an end to its $44 billion offer for NXP in July. And that was the end of the deal, that is until yesterday. Reuters reports that according to the White House, China would reconsider the deal if Qualcomm were to bring it up again. 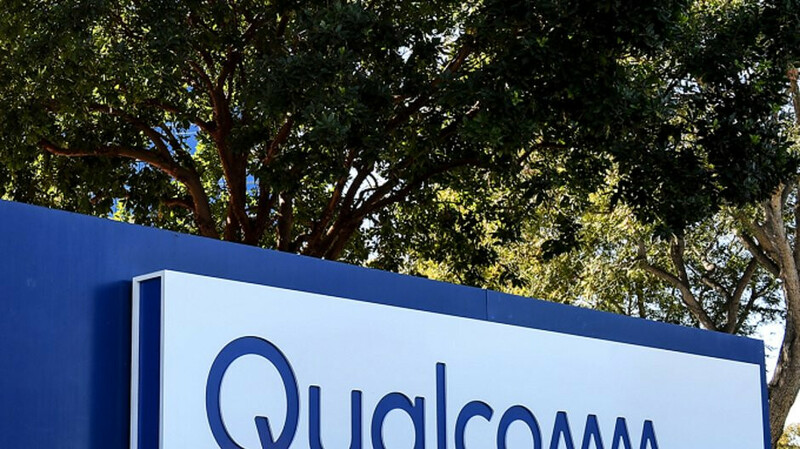 While the actual White House statement said that China was "open to approving the previously unapproved" deal, Qualcomm responded by saying that it was no longer interested in pursuing NXP. The Trump administration has been meeting with China to discuss a temporary 90 day truce on the imposition of tariffs on Chinese imports. Investment bankers say that China's apparent willingness to approve a Qualcomm-NXP deal could lead other chip makers to discuss transactions that might get done under the current environment. Qualcomm have lost 2 billions for the failure of acquisition. They had to pay 2 billion for the break up fee to NXP. China was the only country that stopped the deal. Otherwise Qualcomm would have owned NXP by now. The only way Qualcomm could buy NXP, is if Qualcomm negotiated with the Chinese government. But Qualcomm would have an easier time negotiating with Star Treks Ferengi. No profit, no deal. The Chinese stopped the deal because of what the US were doing to ZTE at the time. Nothing to do with profit. What's the saying? "Every action has an equal and opposite reaction"
"But Qualcomm would have an easier time negotiating with Star Treks Ferengi" Hahahahaha awesome.